Great companies begin with small ideas. 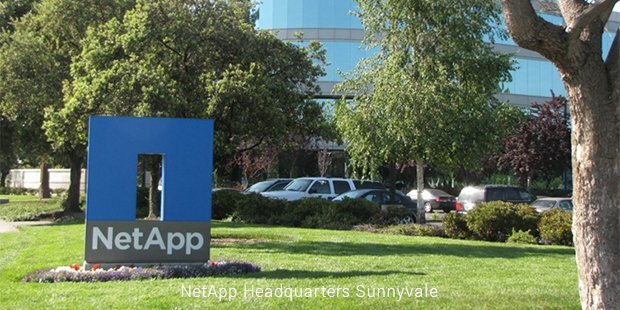 Founded by David, Michael and James in the financial year of 1992, NetApp has come a long way. Today the company happens to be listed among Fortune 500 companies. It was the year of 2012 when NetApp made a spectacular debut in the Fortune 500 list. Apart from that the company also happens to be a part of NASDAQ-100.The biggest competition for NetApp was Auspex Systems but the venture capital funding from Sequoia Capitalin 1994 made a huge difference in the propelling of the company. The dawn of the internet market across the world helped NetApp in acquiring some amazing revenue creation opportunities; if reports are to be believed the company generated estimated revenue of more than 1 Billion Dollars. 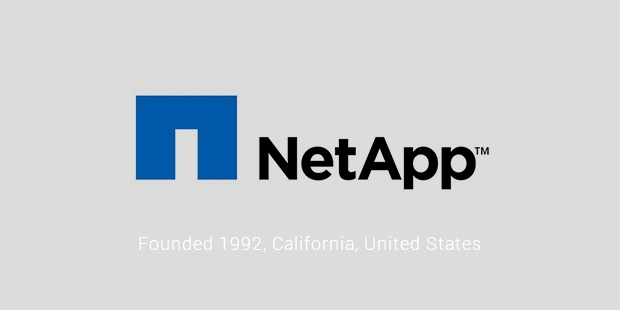 The high revenue succumbed to 800 million dollars in the year of 2002 when recession struck the world.NetApp has a good history when it comes to acquisitions but is also known for the weird move of selling away the Blue Coat Systems. The company suffered some losses but was soon back in the business generating some amazing revenue. Limiting all the competitions significantly, the company was ranked 2nd in market capitalization. NetApp Fillers happens to be one of the best products ever developed by NetApp enterprises. This is a compact disk and is used like all other storage devices, and it happens to be a compact disk round in shape. It has been the flagship product of the company for a long time. The services were also known as file storage and known as a competition for black storage.This storage device made use of NFS and CISF for communicating with the devices placed in nearby area. NetApp had faced some controversies when its applications and products where found being used in the crackdown of the Syrian Government. The company faced legal issues and was bound to jurisdiction from the Syrian authorities. The end verdict was released in favor of NetApp as the evidence pointed that the instruments and the applications where sold in an unauthorized manner by some third party and not by the company. NetApp has protested against by the Sun Computers for issues related to patenting some of their products. The company fought a legal battle and presented its case really well in the court of law. NetApp had always presented a clear case in the court of law and the government of the country has always supported the enterprise in the court. The company has a very clear stand on legal issues and maintains a lot of ethical values. With sheer focus and dedication, NetApp will be remembered for centuries to come and can be listed in the list of top 25 philanthropist corporates of the world today.